FTA Styling has served the Salem, Oregon area for 6 years. We’ve spent this time to build a reputation as the best ceramic coating and new car protection shop in the Northwest. As we’ve grown, so has the demand for Ceramic Pro in Portland. We now offer pick up and delivery services. Our drivers are licensed and insured, and do a complete inspection and consultation upon pickup. If you have specialty vehicle such as a classic or exotic car we have enclosed transport available. Your vehicle is secure in our hands. 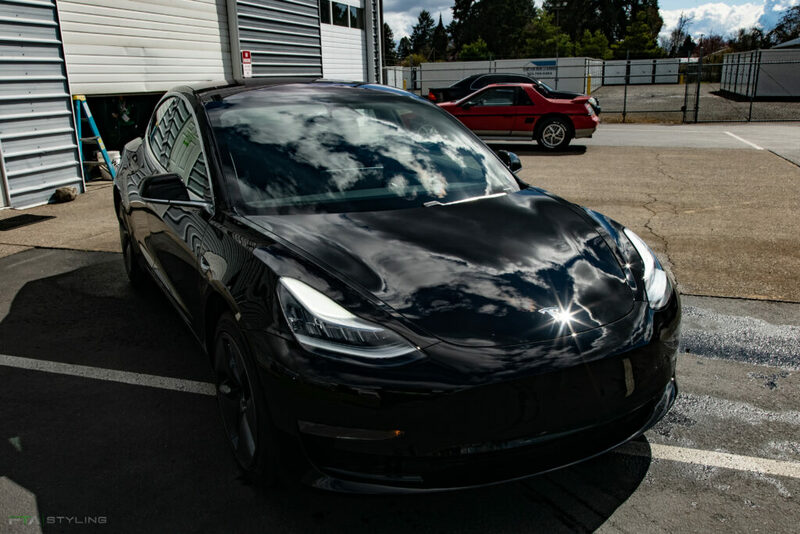 The services we offer pick up and delivery on are Paint Protection Film and Ceramic Pro in Portland. Ceramic Pro is a coating that bonds with your vehicle’s finish and creates a permanent barrier of protection against the elements. To learn more check out our Ceramic Pro Page. Another option for protection is Clear Bra, which protects from rock chips and scratches. We go into detail about Clear Bra here. So if you’re looking for Ceramic Coating and Clear Bra in Portland contact us today about our pick up and delivery services.